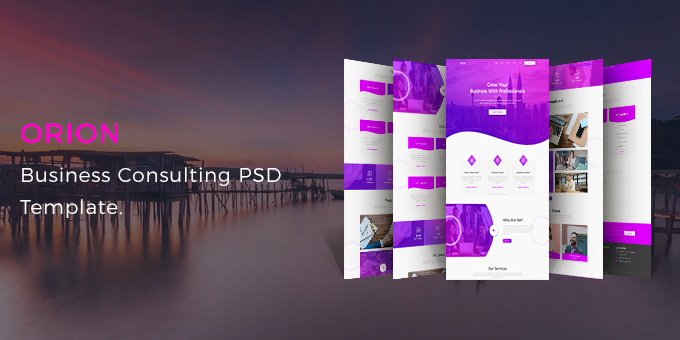 Orion - Business Consulting PSD Template. Orion PSD Template is a modern business consulting PSD template. The PSD is fully layerd & easy to edit & customize.